What if we were to discover a spirituality that not only creates permanent health but also reveals a purpose for our life? What if we should begin immediately by doing the spiritual work we were born to do, whether or not it seems to make for health? This would be putting health on a spiritual basis, as a spiritual gift. And this is the theme of Horatio Dresser’s Spiritual Health and Healing. In exploring the inseparable relationship between spirituality and health, Dresser takes spiritual philosophy one step further. 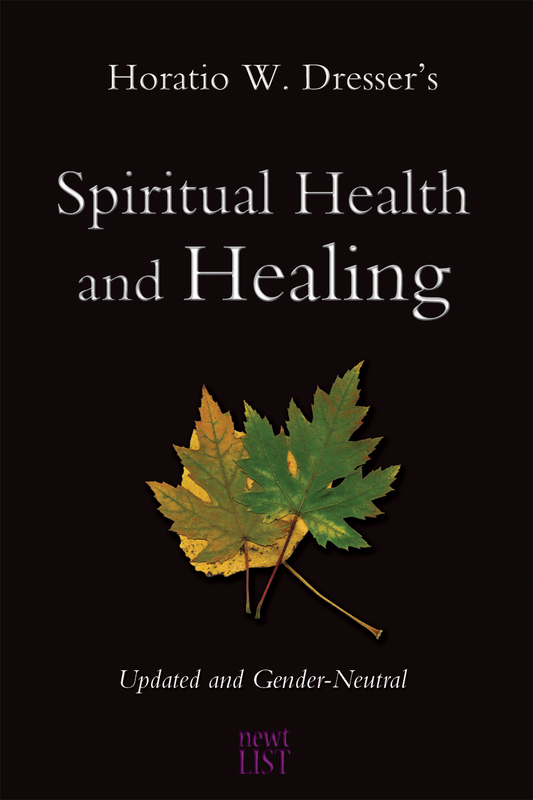 More than dealing simply with the surface of authentic spirituality, Dresser explains how the true objective of spiritual healing is found in overcoming inner causes and conditions that produce poor health and everyday misery. We may, he says, begin a spiritual path with the goal of improving a health condition, but what we will eventually find is that our actual goal is the art of the spiritual life, or spiritual re-education.